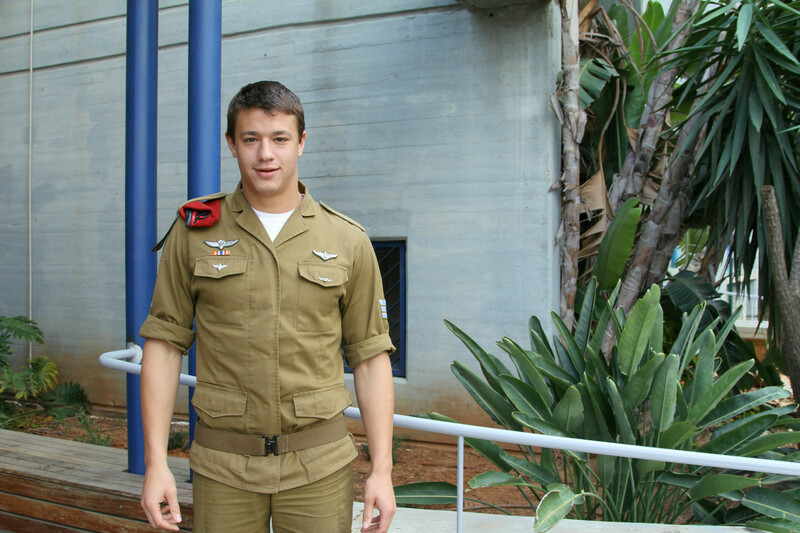 Here at Wings, we acknowledge the passion and ideology that drive young people from all over the world to make Aliyah and join the Israel Defense Forces (IDF). 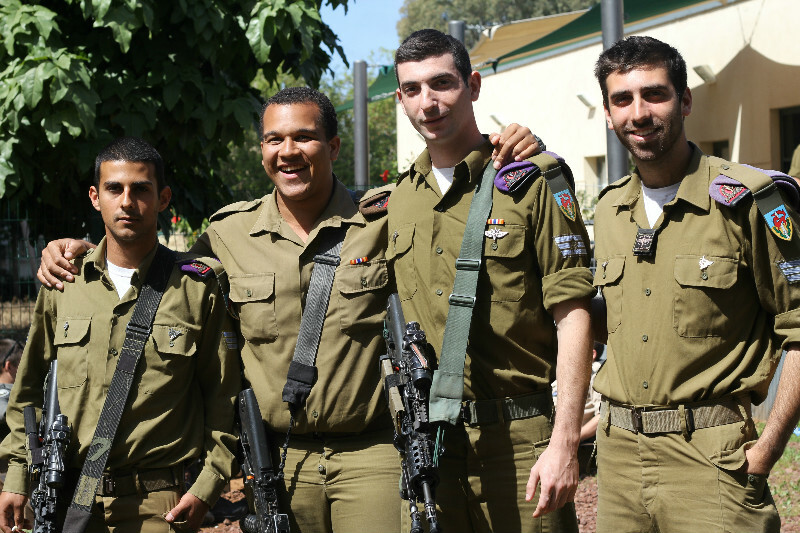 More than 3,000 of these new immigrants serve in the IDF each year. 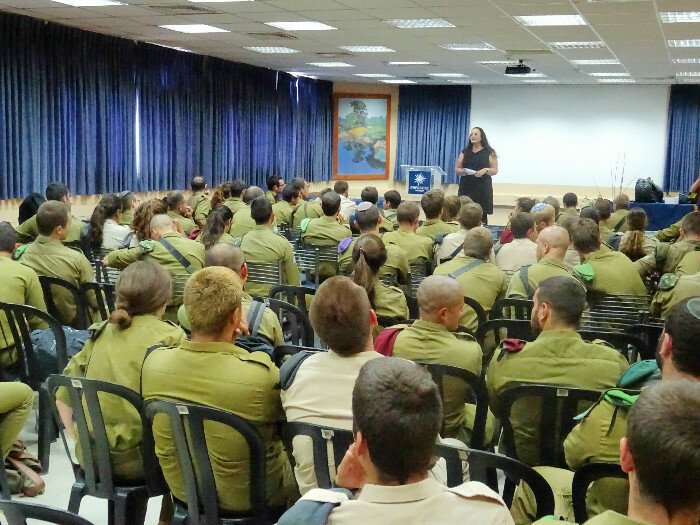 These young people have made significant sacrifices by leaving their homes and families to move to Israel and protect the Jewish Homeland. 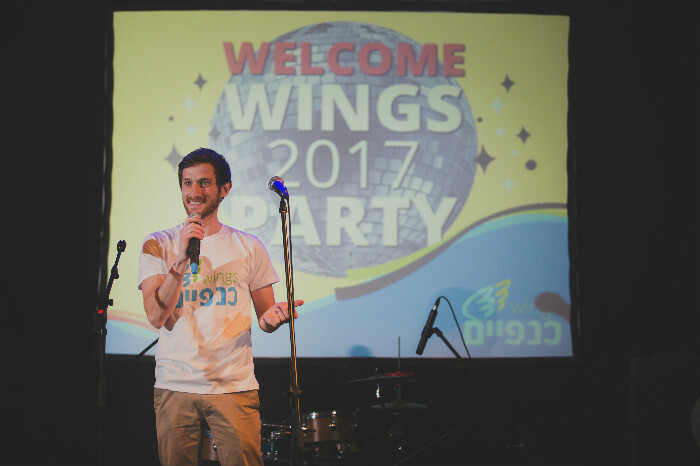 The Wings program ensures that these courageous, young individuals do not “fall through the cracks” of Israeli society due to a lack of resources and a supportive safety net. 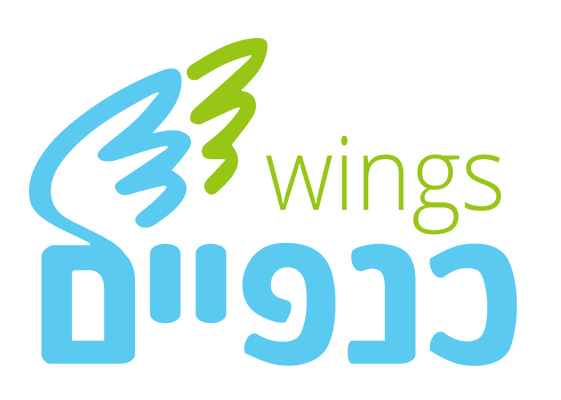 Learn more about the Wings program by watching our video. Executive directors of Wings as well as participants of the program share what Wings means to them. See who is talking about Wings in the media. 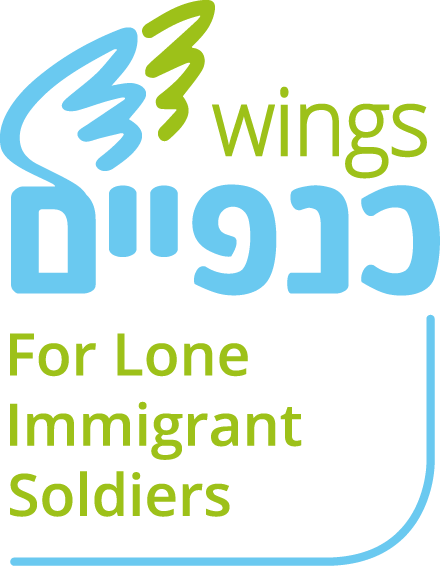 Read articles about Wings from Ynet, the Jewish Standard, and more. Wings staff along with 20 Wings participants attended a caucus in Knesset on the topic of lone soldiers and their integration into Israeli society after their release from the IDF. The Philadelphia Jewish Voice covered the exciting event. Wings celebrated the opening of our new social programming for our alumni network with an awesome kick-off party!